Fabien Cousteau has jumped ships forming a new partnership with Seiko Prospex for 2018 where he will be involved in both traditional and on-line media initiatives focused on the current Prospex diver’s watch collection. 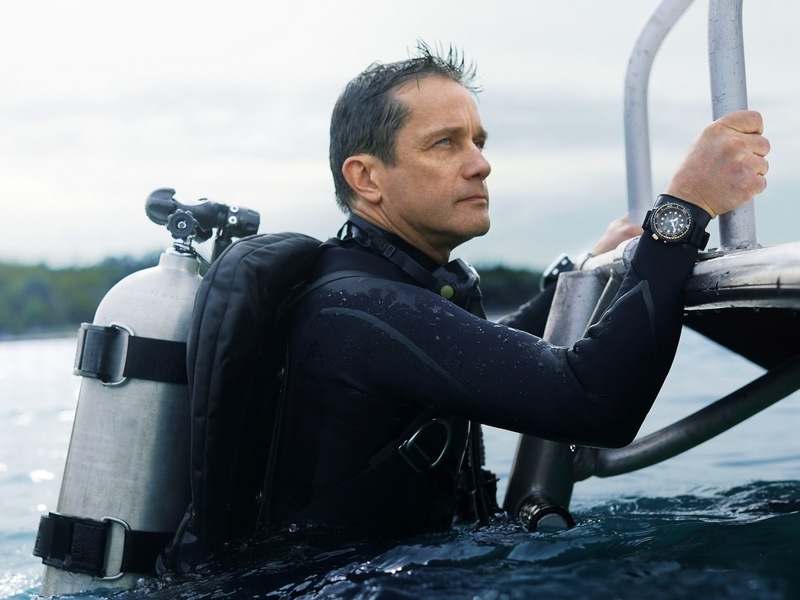 Seiko will contribute to the work of the Fabien Cousteau Ocean Learning Center, an institution that Fabien created to make a direct and positive contribution to the health of the oceans. Aquanaut, ocean conservationist, and documentary filmmaker, Fabien Cousteau is grandson of Jacques-Yves Cousteau. 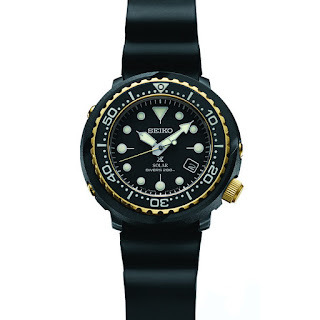 He had previously been involved with DOXA Watches who were the official supplier of watches for his Mission 31. He can be seen above wearing a new Prospex Solar Diver's 200 meter Ref. 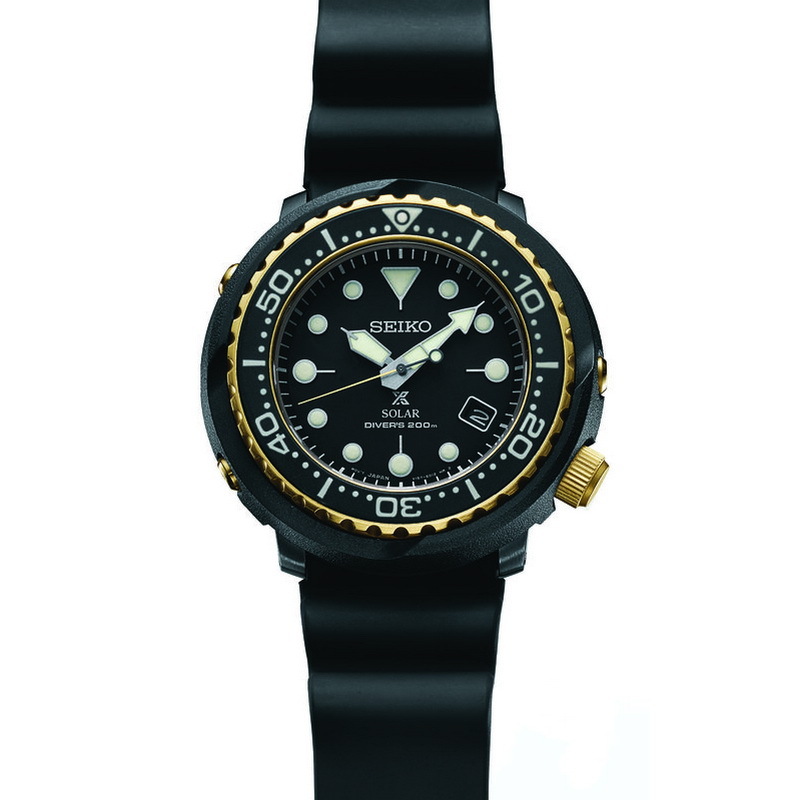 SNE498, which will be available in July along with a PADI Special Edition Ref. SNE499.